Home > Blogs > If you give up your career to become a relative’s full-time carer, should their will reflect that? Lynsey Delaforte, a former ballet dancer who gave up her career to become her grandmother’s full time carer, has been awarded £110,000 from her grandmother`s estate, in spite of opposition from her uncle, one of the estate’s two beneficiaries. When Mrs Flood passed away in 2016, her will divided her estate equally between her son, Mr Paul Flood and her daughter, Miss Delaforte`s mother. The estate was worth approximately £650,000 and the will was made before Miss Delaforte began to care for her. Miss Delaforte brought a claim against the estate on the basis of financial dependency pursuant to s.1 (1) (e) of the Inheritance (Provision for Family and Dependants) Act 1975, seeking reasonable financial provision. Her uncle contested this on the basis that he felt that as Miss Delaforte was paid for the care she provided, it was a commercial agreement and she was therefore not entitled to anything further, as she was not financially dependent on Mrs Flood. Miss Delaforte’s representatives disputed this and argued that she had only received modest payments in the form of carers’ allowance and attendance allowance, along with a top up of £100 a month. How does the law work in this case? The Inheritance (Provision for Family and Dependants) Act 1975 enables certain classes of people to make a claim against an estate when the deceased did not make reasonable financial provision for them in their will. 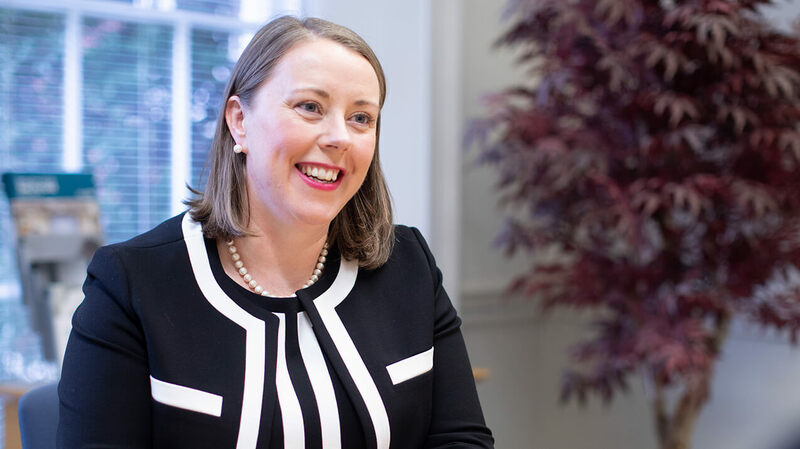 If you believe you have a financial dependency claim, or would like further advice regarding an inheritance dispute, please contact Beth King-Smith, partner and Head of Disputed Wills, Trusts and Estates on bkingsmith@hcrlaw.com or 01905 744 842. Beth King-Smith is a Worcester solicitor, specialising in dispute resolution. Making A Will Setting Up A Trust When Someone Dies Contesting A Will Older and Vulnerable Clients If you give up your career to become a relative’s full-time carer, should their will reflect that?